I’ve been fitness instructing at Flacks Fitness for around 2 years now. I have been in to fitness since my teenage years, focusing mainly on weight lifting. It has been a real passion of mine so I took it upon myself to study and achieve my Level 2 Fitness Instructor qualification. 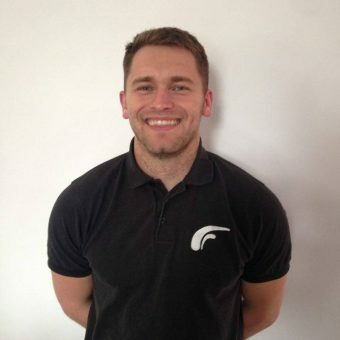 I have just recently qualified and gained my Level 3 in Personal Training and been personal training clients to help them achieve their fitness goals. I teach a number of different classes such as TRX, Circuit, Kettlebells, Abs & Insane Circuit.